Let's be honest, a lot of conventional travel wisdom -- from always book your trip early, to exchange currency at the airport -- is out of date in an increasingly digital and connected world. And travelers who still follow such misguided advice end up wasting money, losing time, and missing out on opportunities. As a travel writer, it's easy to tell people what they should do on their adventures -- and to share the best travel tips and tricks. But sometimes it makes more sense to tell them what not to do, at least that way we can hope to finally dispel many of these pervasive travel myths. To that end, here are 12 common mistakes every traveler should avoid. All search engines have blind spots, no matter where they are in the world. But by using only the large US search engines, you are reducing the chance of finding a deal. Many sites like Kayak, Orbitz, and Expedia don't include smaller budget airlines or seasonal carriers. What to do instead: Use Google Flights, Skyscanner, and momondo to find foreign and budget airlines. In fact, go one step further and mix-and-match your flights to save big money. For example, I once needed to fly from New York to Paris but the fare was $900. So instead, I flew to Dublin for $600 and hopped a $60 budget flight to Paris. It took longer, but the $240 I saved was worth it. With more budget carriers around the world these days, it pays to at least take a look -- and you're not going to see those airlines on the big US travel sites. It's easy to get excited about your trip and -- to make it feel real -- book your flight, hotel, or resort right away. It's done and you are going! But that's a mistake, and more often than not, you'll be the person paying more than your fellow travelers. When it comes to travel, the early bird doesn't always get the worm. Don't be overeager. Wait for the deals. What to do instead: The best window to buy airline tickets is six to eight weeks before your flight, or around three to four months in advance if you're traveling somewhere during peak season. For cruises or tours, wait until the last minute. Companies have to fill boats and tours, so they offer amazing last-minute deals. Conversely, getting a deal is about acting fast. No, you don't need to lock down your trip to Spain two years in advance, but at the same time, airlines don't let underpriced fares sit around for long. What to do instead: If you've been following the fares and see them plummet, book it. You have 24 hours to cancel the flight without paying any penalties. Take the deal, think about it, cancel or keep it. But if you wait to think about it BEFORE you buy, you're going to miss out and kick yourself. And remember, those who wait for fear of "missing out on a deal" (FOMOOAD?) always pay the most!! Taxis are where travel budgets go to die -- they are always overpriced. And sometimes, they're scams. 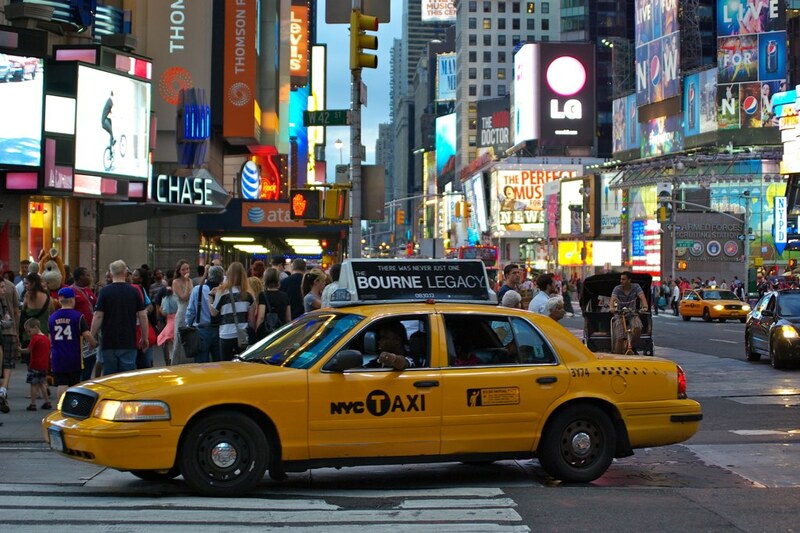 The only time it's worth taking a cab is if you're splitting the fare among several people or need to get somewhere super late at night. What to do instead: Use public transportation as much as possible. It may seem like a ridiculous added expense, but travel is about the unknown, and you never know what can happen on the road. You can break a leg, lose a camera, pop an eardrum scuba diving, or have to leave a country because of a natural disaster. Travel insurance shouldn't be avoided -- it protects you in case of both medical and non-medical emergencies overseas, and it's a smart thing to buy -- even when you just shelled out a ton of money for a trip and can't fathom paying any more. What to do instead: Get travel insurance! 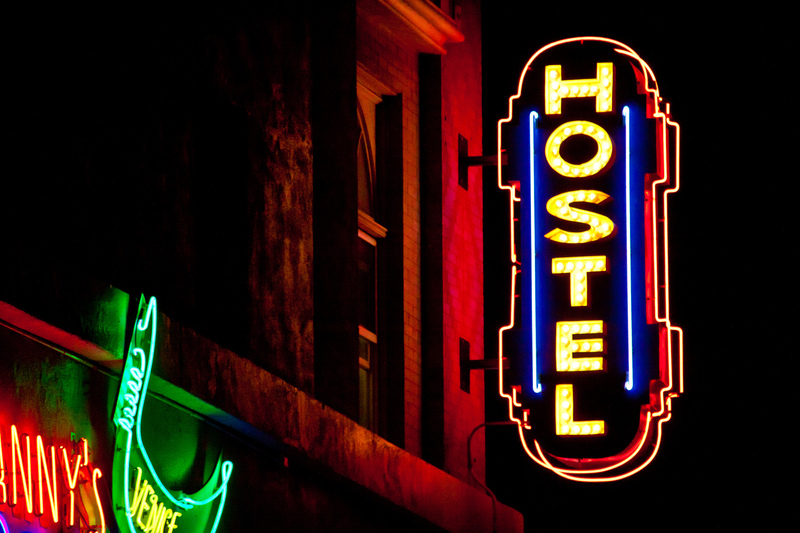 Most people think that hostels are smelly, bedbug-ridden, and aimed at poor college students. It's a common stereotype perpetuated on TV and in movies over the years. However, nowadays, most hostels offer a variety of amenities, from pool tables to movie rooms, Xboxes, free computers, and laundry facilities, as well as organized tours, day trips, free Wi-Fi, and small private rooms with bathrooms. What to do instead: Stay in a hostel! The modern hostel is not just for cheap backpackers but is a hub for likeminded, travel-loving individuals. Here are lists of party hostels, luxury hostels, and the best hostels in the US. Talk about blowing stereotypes out of the water. 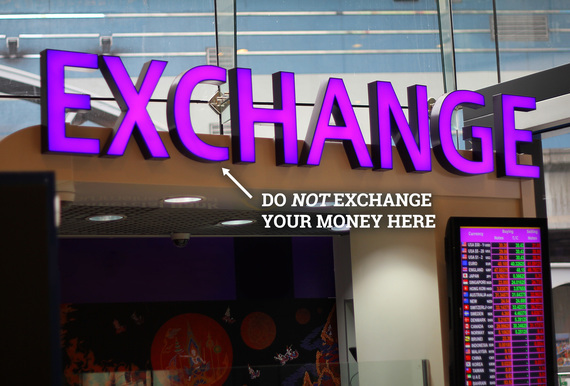 For 6 more costly travel mistakes you definitely shouldn't be making, get the full story at Thrillist.com!